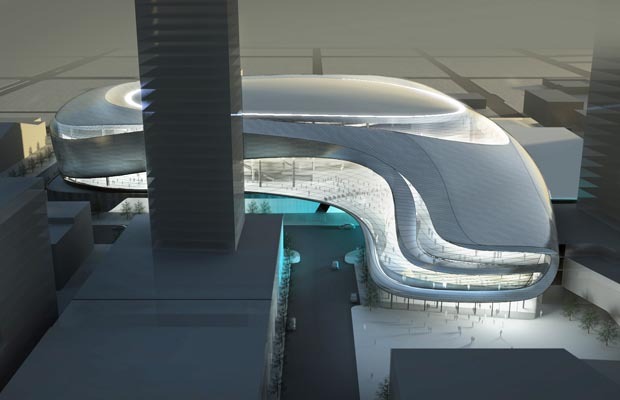 supplied- concept art of new Edmonton arena. artist. downtown arena. for Staples story.